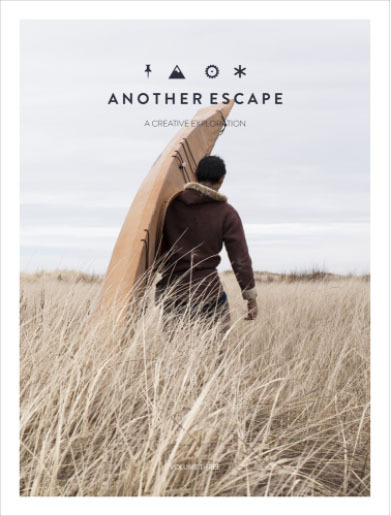 Seawolf Kayak’s Kiliii Yuyan is on the limited-edition cover of British Magazine Another Escape! Thanks to fabulous photographer Elias Carlson for his gorgeous photography, I had a blast with him out on the Washington coast, making paddles and talking kayak. 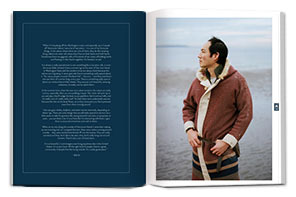 I also chatted with the editors of Another Escape about kayaking the outer limits of endurance, sea otters, and the essence of the traditional and hand-built life. You can get the issue here.